Are you sick of not being able to get restful sleep in bright areas? Looking to sleep in on the weekends during the summer when the sun rises before you do? This silk sleep mask is exactly what you're looking for. 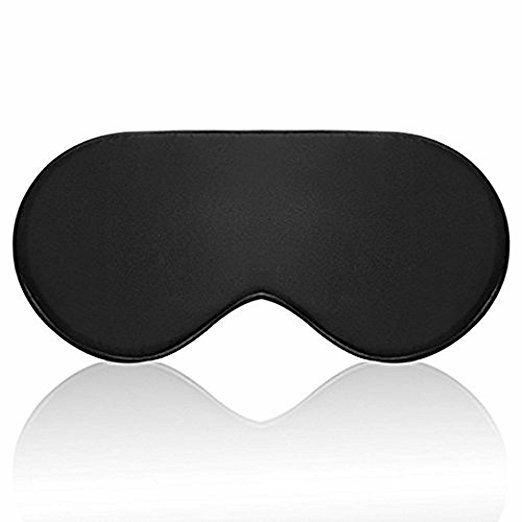 Comfortable, relaxing, and suitable for any sleep position, use this sleep mask to soothe your stresses and clear your mind with refreshing, quality sleep. 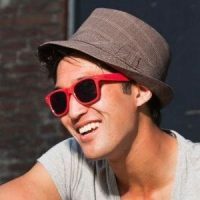 These eyeshades have a very lightweight, pleasurable feel. Unlike many eyeshades out there, this product will not constrict your face, and is neither too tight or too loose. Perfect for long naps, airplane rides, and sleeping in on summer weekends.